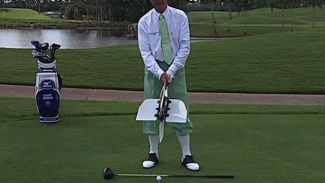 In this video you will learn the proper swing plane. 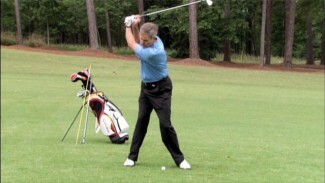 PGA Professional Kip Puterbaugh demonstrates the sequence of motions for your golf swing. When sequencing is done correctly, as Kip explains, you will generate the ideal swing plane. 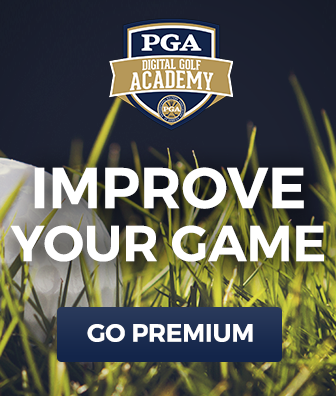 He will also teach you the mistakes most amateaurs make with their swing and several drills to remedy them. 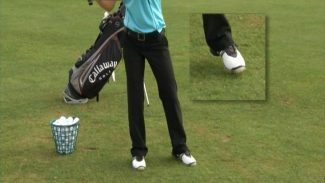 You will learn the Wall Drill and Harvey Penick’s Howdy Drill to help you keep the club face open and have the proper swing rotation. 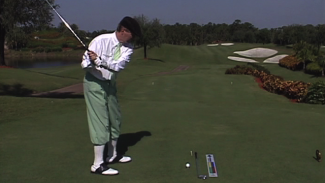 At the end of the video, you’ll learn Ben Hogan’s secret for how to finish your swing.